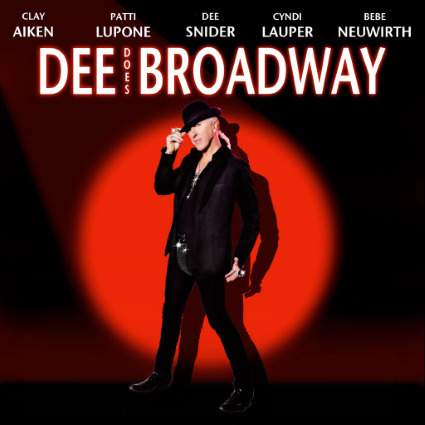 What do you get when you mix Twisted Sister frontman Dee Snider with Broadway showtunes? Well you get exactly the shitshow you expect. 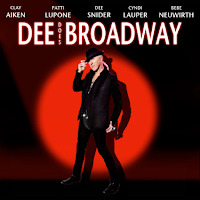 Snider recruited guests that include Cyndi Lauper and Clay Aiken to help him out on this metal-meets-musical outing. The results range from humourous to horrific as he screeches his way through.